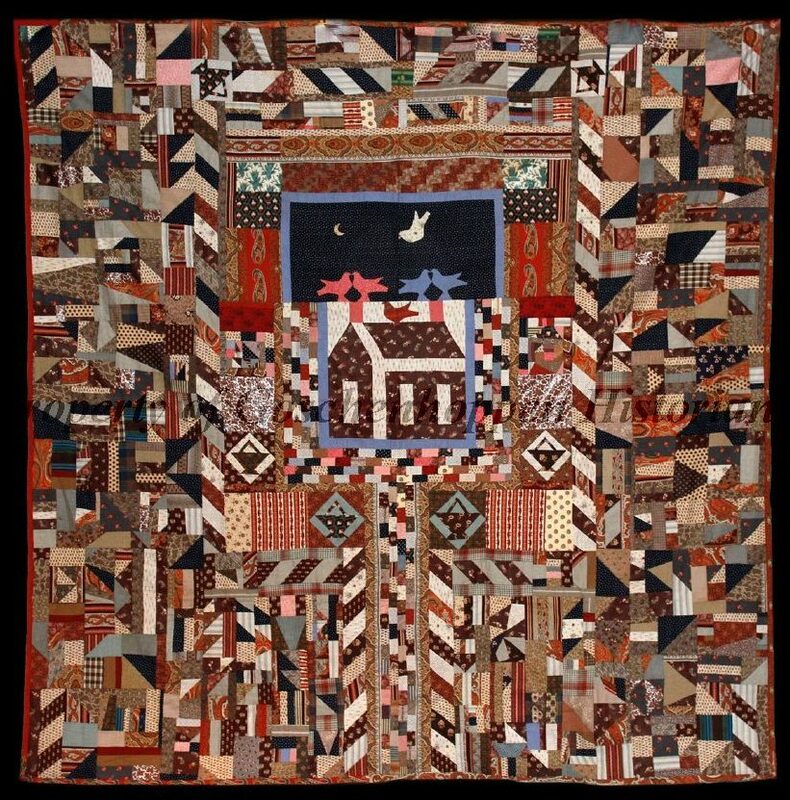 The Historians textile collection includes clothing, quilts, and coverlets from the Goschenhoppen region. Part of this large collection was photographed and cataloged thanks to a grant from the Council on Library and Information Resources. A component of this catalog project, The Pennsylvania German Textiles of the Goschenhoppen Historians, Schwenkfelder Library and Heritage Center and the Mennonite Heritage Center, is to help preserve and publicize the Pennsylvania German culture. This glossary is to not only serve as a research tool, but to also draw attention to the Pennsylvania German terminology for textile related articles. It should be noted that Pennsylvania German is a dialect language, and there will be variations of spellings and usages depending on the location. The goal of this glossary is to provide the most commonly used spelling and lexicon for the Bucks, Lehigh and Montgomery County region of Southeastern Pennsylvania. Gehret, Ellen J. Rural Pennsylvania Clothing. York, PA: George Shumway Publishing, 1976. Gehret, Ellen J. and Nancy Roan. Just a Quilt or Juscht en Deppich. Green Lane, PA: Goschenhoppen Historians Inc., 1984.